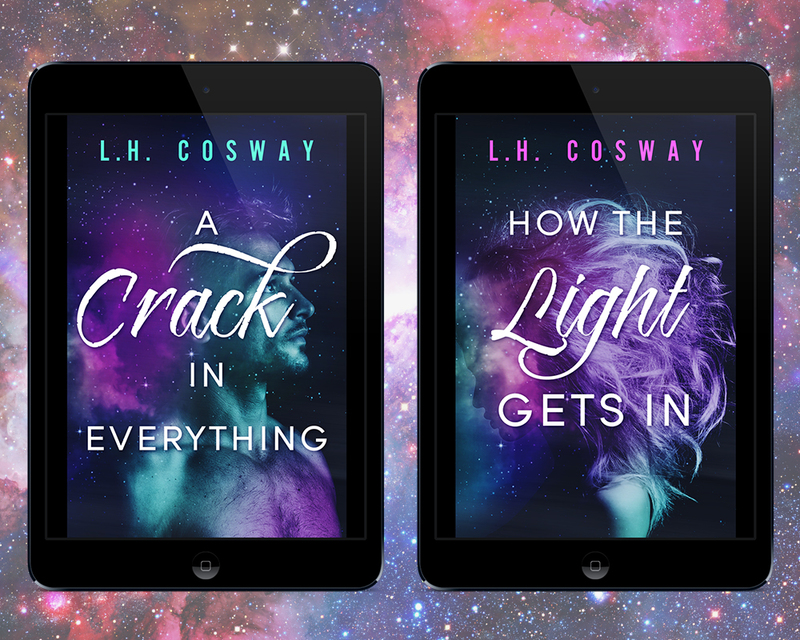 I'm so excited to finally reveal the covers for my two new books, A Crack in Everything and How the Light Gets In. Both novels are part of my new Cracks duet, and span a 17-year love story, containing three different timelines and taking place in both Ireland and the U.S. So, hypothetical scenario. An alien species comes to earth, but we share no common language. We can only communicate through pictures and sounds. At first, they see our art, hear our music, gaze upon our sacred lands and they’re dazzled by the beauty. But then, as they explore deeper, they see all the stuff we’d prefer to hide; the pain, the cruelty, the pointless wars. changed how I saw the world, opened my eyes. For him, the sky was always falling. I guess that was why he achieved so many great things. The constant fear of catastrophe was an excellent motivator. It’s kind of poetic that he came back to me 16 minutes and 59 seconds into Beethoven’s Symphony no. 7.
need just a tiny drop of something unsavoury to create every great scent. Pretty deep for a pair of teenagers living in a block of council flats in inner city Dublin, right? Probably. But that wouldn’t always be our lot. We’d part ways, cross oceans and come together again. Dylan would create perfumes adored by women across the globe and I would be the one who first showed him the magic of flowers.